For more information visit BarkofSeattle.com or call 917-345-5157.
to get the most out of this informative event. Posted in Community Event, Dogs, Event, Expert Advice, food, Health, Seattle and tagged dogs, Event, events, Expert Speaker, Health, seattle. Bookmark the permalink. Thanks! She’s been negotiating more treats for her modeling fee, but it’s totally worth it! So important. Thank you for sharing this event. 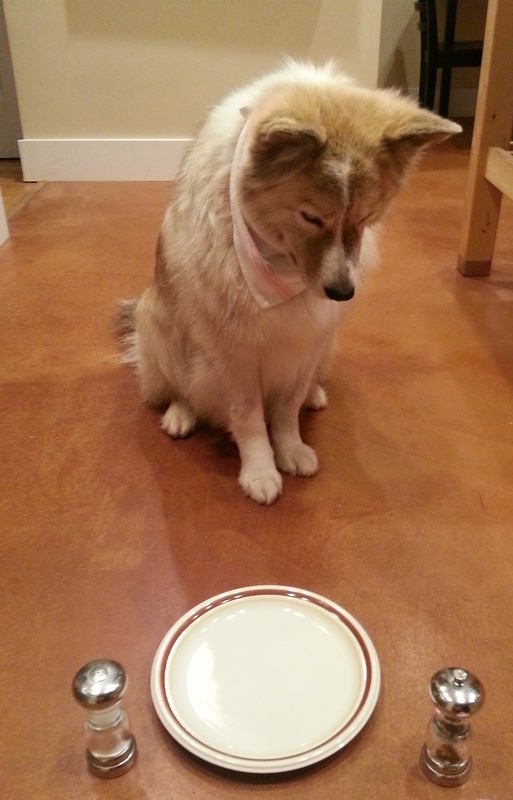 My dog Bondi eats only Honest Kitchen Zeal as he has an auto immune disorder. A whole foods diet saved his life. Thanks for taking notice! After the event I started using Honest Kitchen with raw meat as her morning meal and she’s really been loving it. Also, I think she seems a little calmer about following me around too. It may just be me, but regardless happy to know she’s getting all her veggies in! Also hadn’t seen your blog before. Will follow so I can keep up with all the Seattle doggie stuff I can!